On the 21st of May, I voted for the first time in my life and most importantly my first time voting as an Irishman. Earlier that morning, I had been on Ireland AM talking about Africa Day and my ambassadorial role for the event. As I got home, I made my way out to the polling station at the Sean O'Casey building. 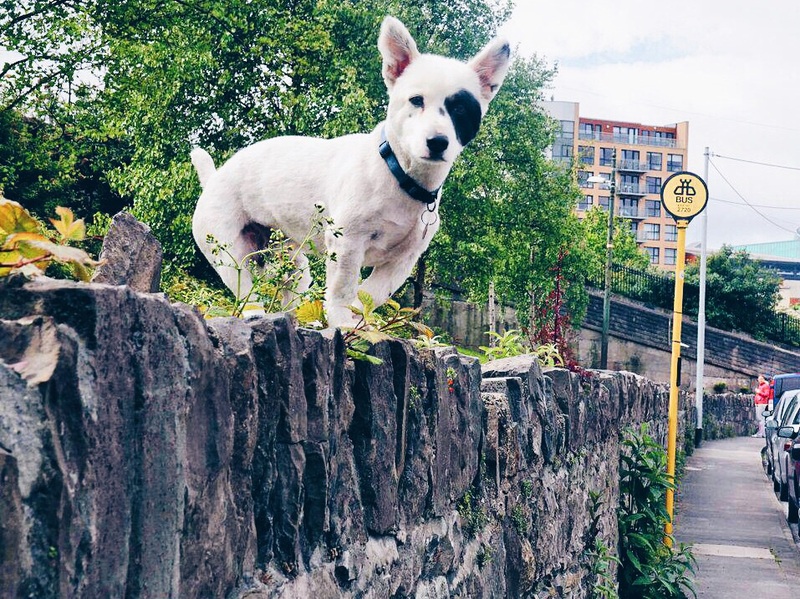 With my camera in hand as always, I turned the corner and saw this little Jack Russell standing on a wall, casually waiting for a bus to arrive. It was possibly the cutest picture I've ever taken but it just reflected something about the environment and the atmosphere on the day. I haven't seen 'Spot' since then, but I know he's good as he takes his daily trips around the bus route.